Round 1, Sunday 8th and Monday 9th January, Remarkables, Queenstown. Round 2, Friday 13th and Saturday 14th January, Signal Hill, Dunedin. Round 3, Friday 20th and Saturday 21st January, Mt. Hutt, Christchurch. 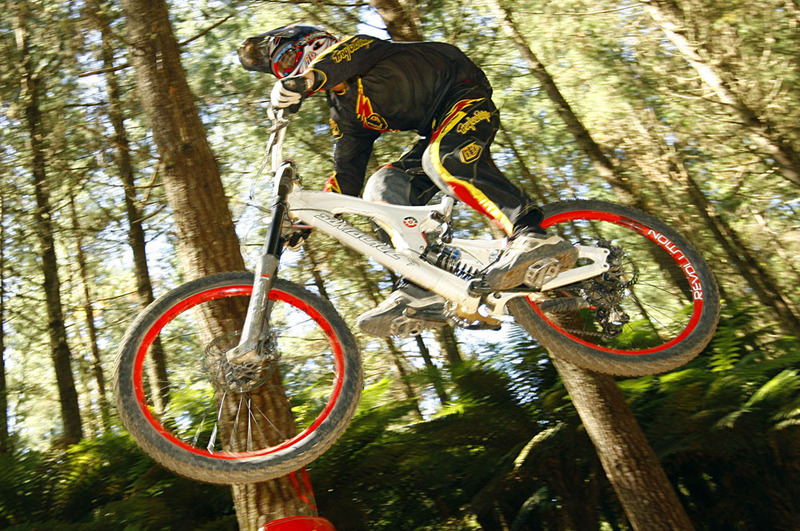 Round 4, Saturday 11th and Sunday 12th February, Whakarewarewa Forest, Rotorua. Round 5, Friday 17th and Saturday 18th February, Long Gulley, Wellington. Round 6, Friday 24th and Saturday 25th February, Eskdale, Napier. 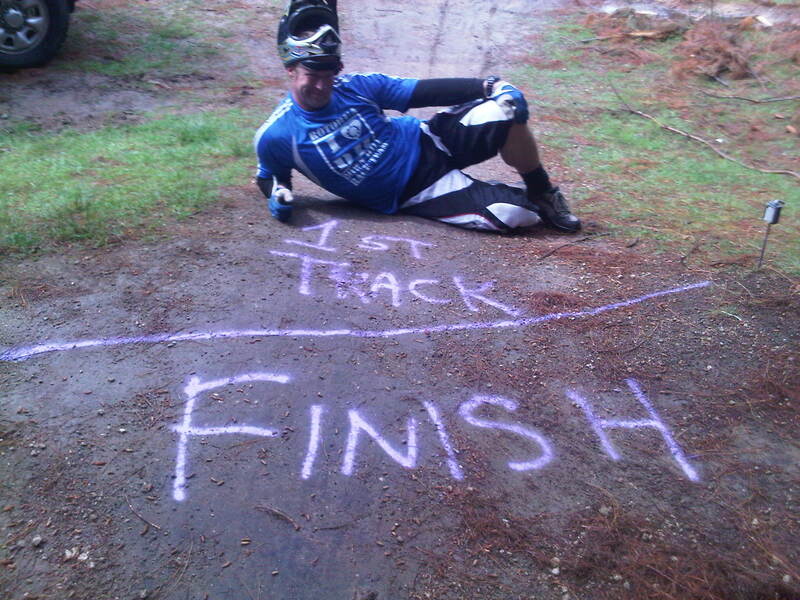 Super D Friday January 27th, Codgers MTB Park, Nelson. Online Entry can be completed here.